It’s no secret that we have a soft spot for brass, and we aren’t the only ones. 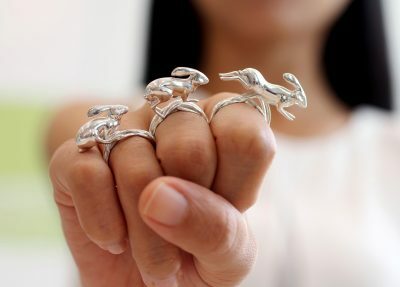 We can count so many examples of jewelry designers and makers who have surprised us with their exciting brass creations. When it comes to materials for 3D printing jewelry, brass is a great option for many reasons and we want you to know them all! 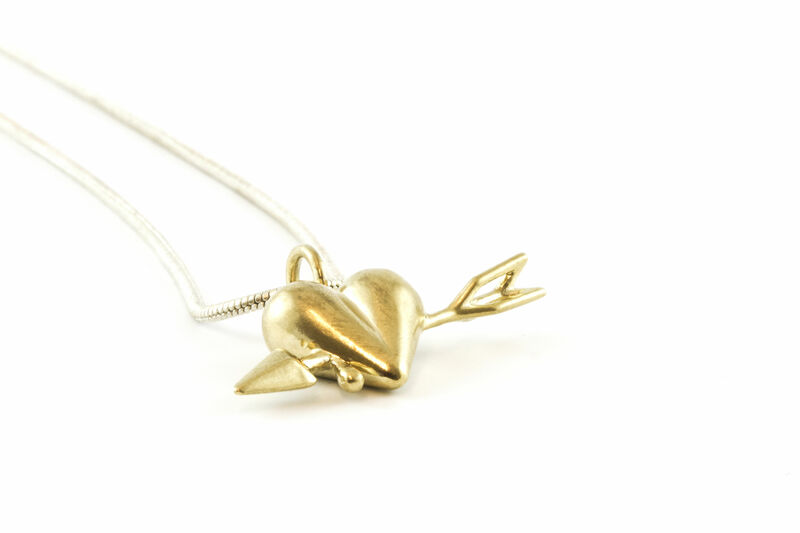 One of the main advantages of brass for 3D printing is the possibilities that it offers when designing jewelry. 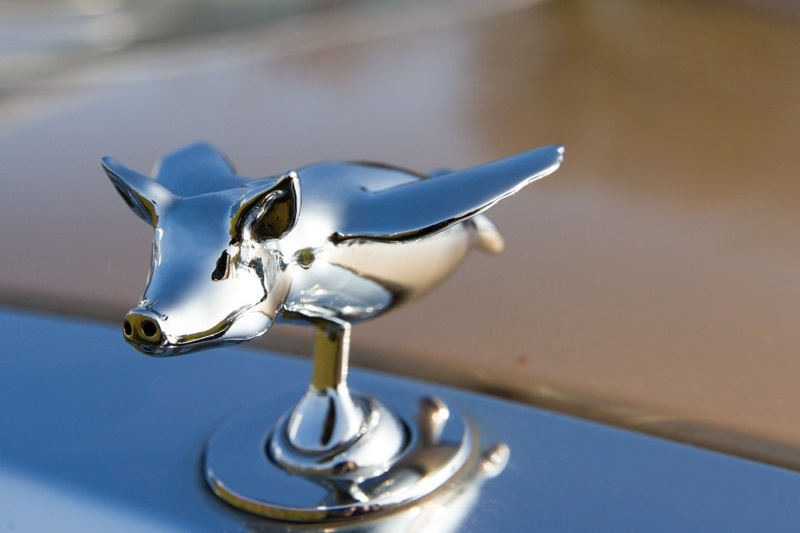 From small, detailed pieces with detail, to bigger figurines or even sculptures, brass can be used for a wide range of applications. Brass is a fantastic metal to make your 3D printing dreams come true! If detail is what you are looking for in your 3D prints, brass is a great option. 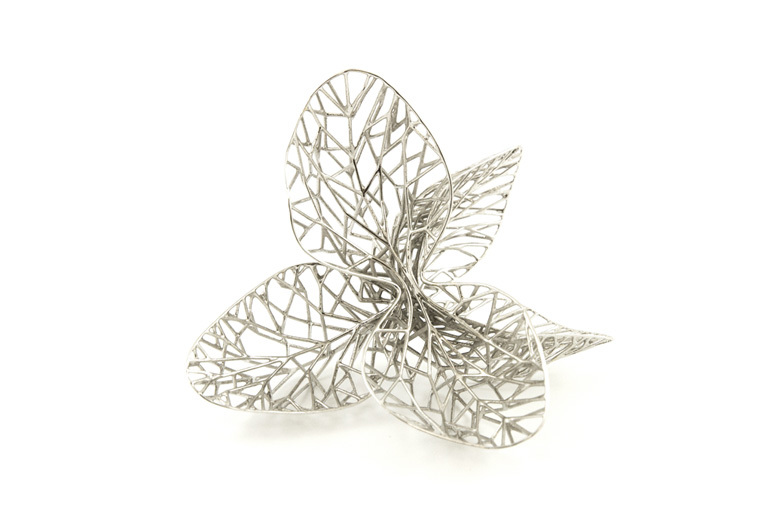 This alloy of copper and zinc allows for intricate designs and small details on your 3D printing creations. It’s possible to attain the same level of quality and detail as that of precious metals such as silver and gold, but at a much lower price. Read more about this below! If the qualities of brass weren’t enough, this metal can also be finished in seven different ways. From the basic untreated state to the luxurious rhodium-plated polish, find the perfect finish for your prints and give them that personal touch. This is the basic finish for your brass models. If you go for untreated brass for your prints, you will get your models that haven’t been polished, coated or plated. 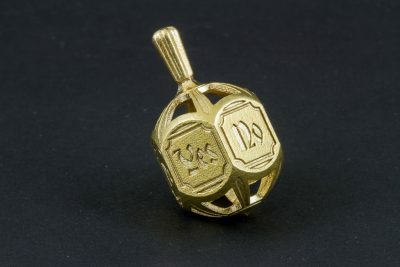 The surface areas will maintain higher quality, offering great details for your jewelry pieces. This is a step up from untreated brass. With this finish, your models will be coated with a clear layer of PU to protect them from scratches and oxidation. 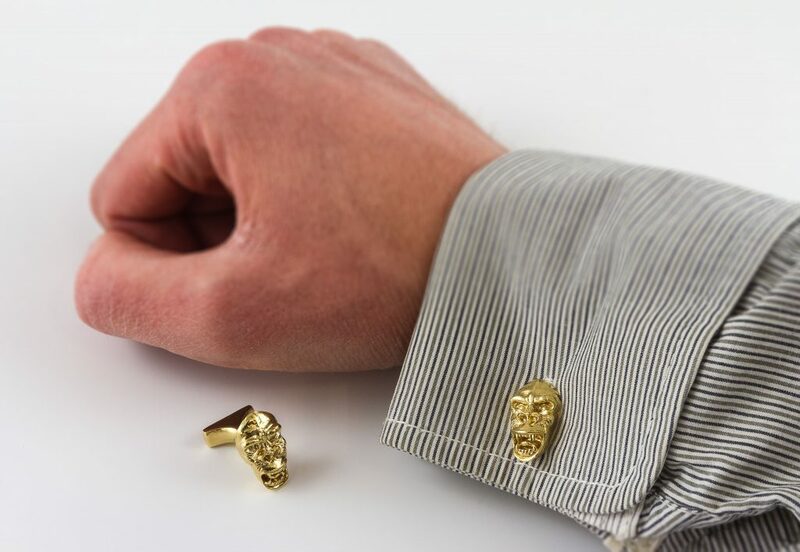 Thanks to an electroplating process, brass 3D prints are finished with an 18kt gold layer, so you can get all the shine and detail of gold at a much lower price. This finish comes with a PU coating for extra protection. 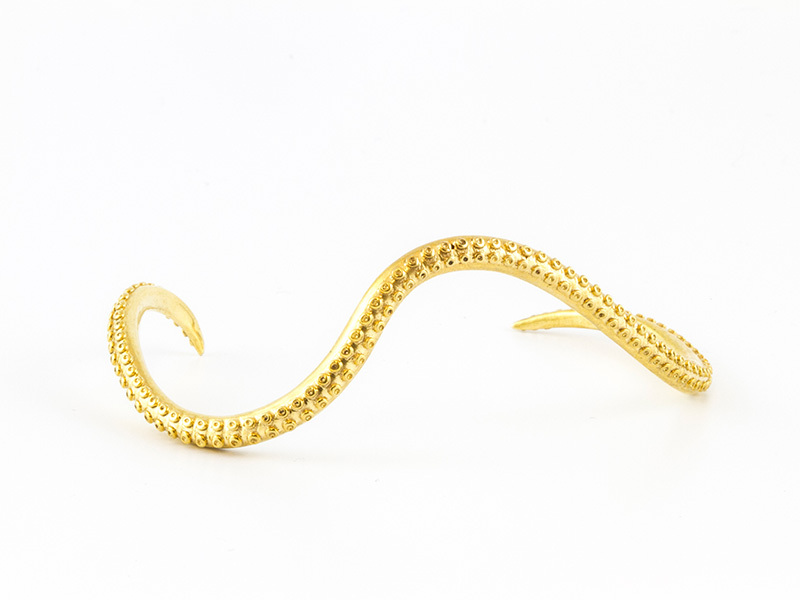 For those looking for a twist on the classical yellow shine for your jewelry, you can also get a red-gold plated finish for 3D prints in brass. Yes, you’ve heard it right; brass can be plated in black as well! All the shine and detail of brass can be finished in this elegant black plating. 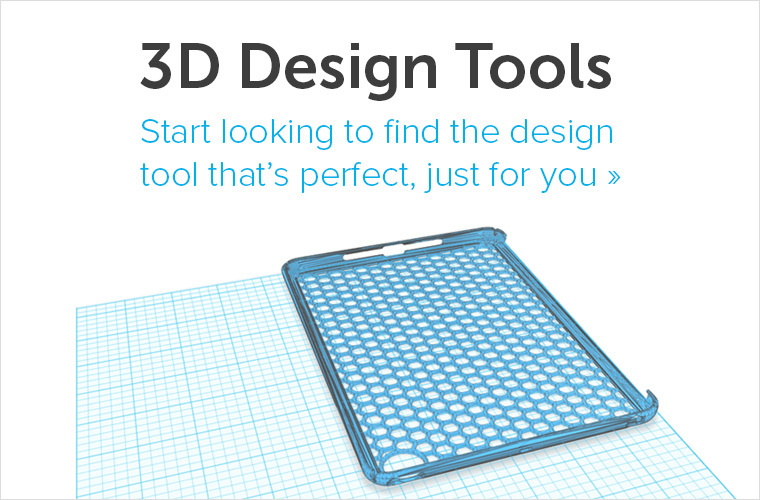 It’s perfect for your most mysterious designs! This finish is achieved by electroplating the brass 3D prints with a thin layer of chromium. The brass pieces will not just look great, they will have an extra layer of protection against corrosion and the surfaces will be harder. It’s ideal for car parts and tools. 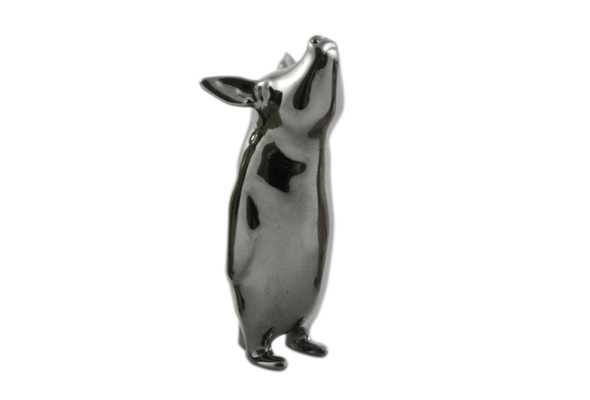 Be aware that a small amount of nickel is used for this finish, so it’s not advisable to use it for jewelry pieces. By applying a thin layer of rhodium onto your 3D prints, they will be protected against scratches or tarnishing, while also looking great. 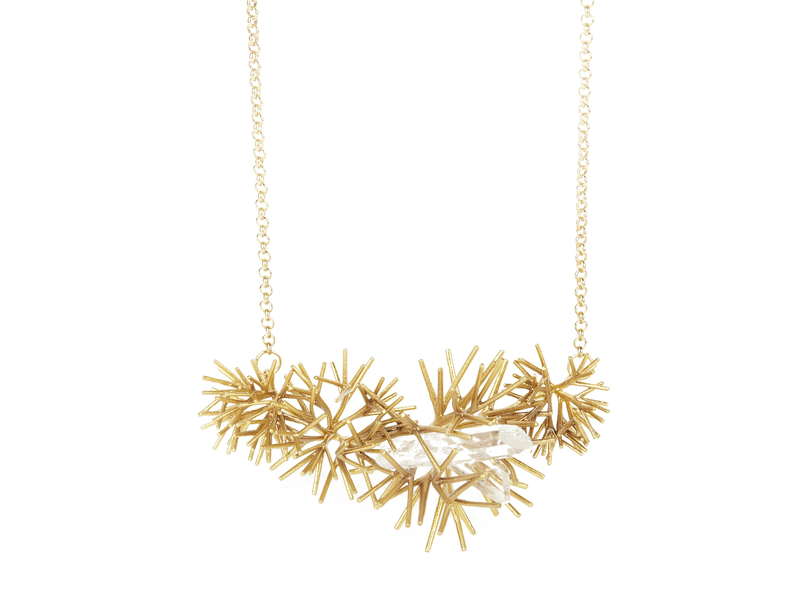 With its white color tone, this finish is perfect for elegant jewelry designs. 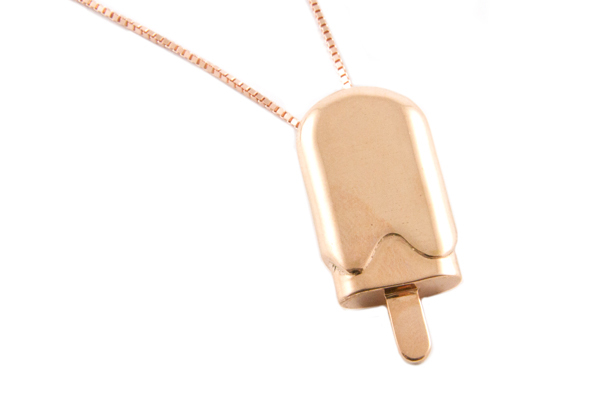 3D printing in brass is the perfect choice to get the shimmer of gold without breaking the bank. It isn’t just the high level of detail that makes it a good option for your jewelry pieces; the shiny look will make it a fantastic choice for your jewelry prints. In short, brass looks great! Last, but by no means least, one of the main reasons why we adore brass for 3D printing is simply its price. 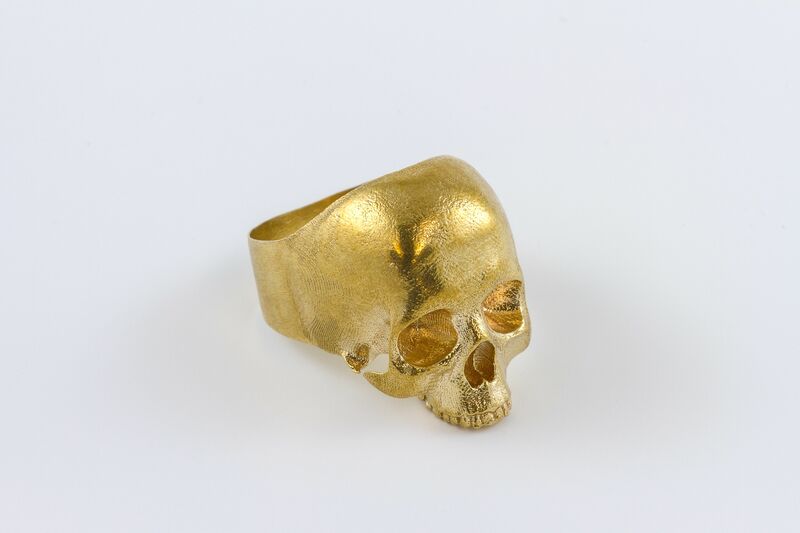 Brass is the most affordable metal to 3D print jewelry. What is more, prices for some of our favorite finishes for brass have decreased recently, so there is no excuse to not try them all! If you want to compare prices for your designs in brass, upload your 3D files to our online 3D printing platform and get an instant quote for our different finishes. 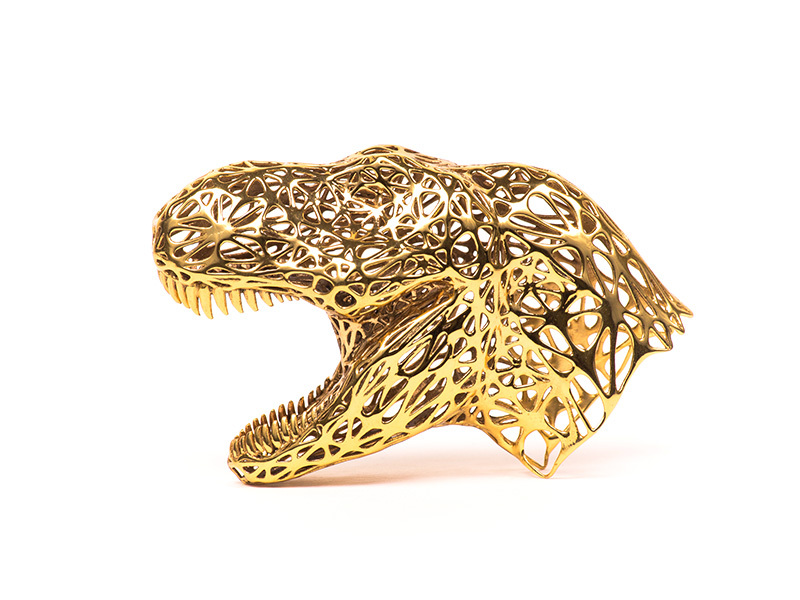 These were the reasons why we love 3D printing in brass. Which are yours? 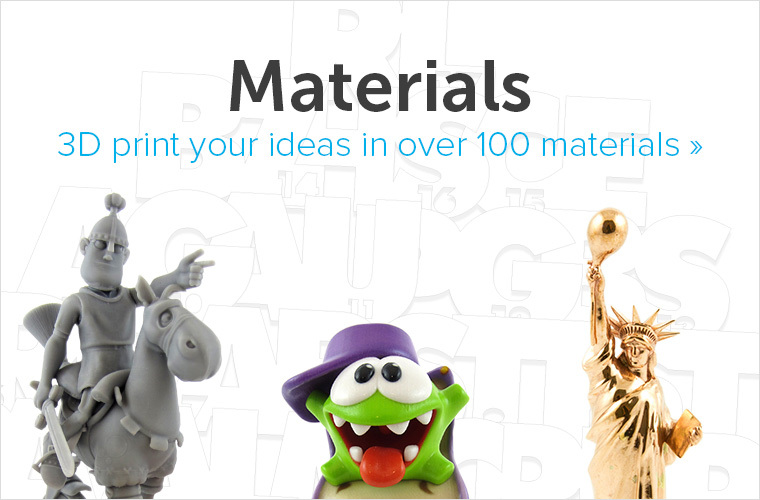 Show us your brass 3D printing creations by tagging your designs on social media with the hashtag #imaterialise. Learn more about brass on our material pages and discover how to get the perfect brass 3D print on our blog. 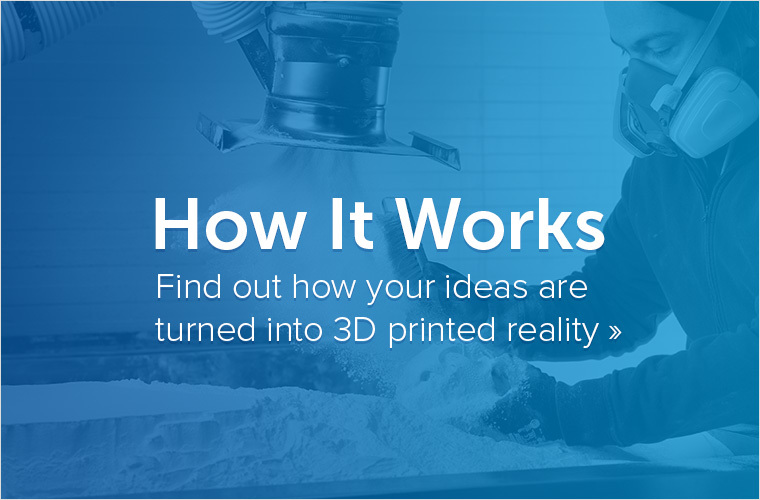 What other materials for 3D printing do you like using for your 3D-printed designs?